Ileana Treviño was born and raised in Washington, D.C. and received her Master's from Boston University. The first 10 years of her career were spent working for the Federal government in D.C. There, she met and fell in love with Michael Treviño. Twenty years later, with three children, they landed in Houston. 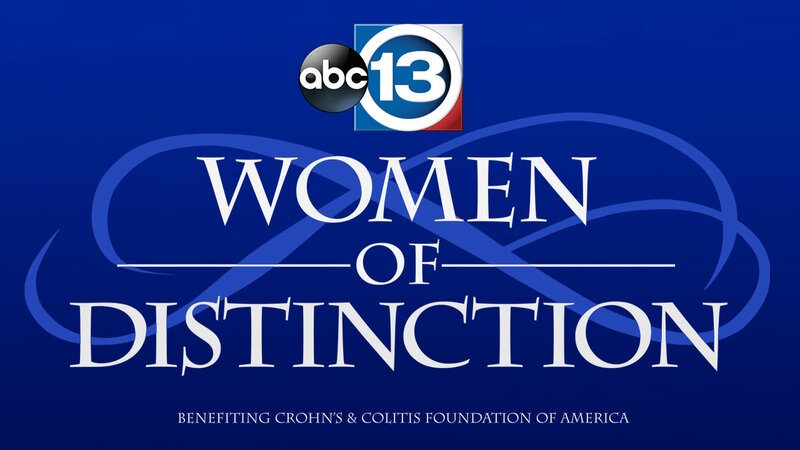 In 2004, Ileana became Executive Vice President and CEO of Memorial Hermann Foundation. She retired in 2016 and launched Treviño Consulting Group, working primarily with not for profits. Ileana sits on the Board of Cristo Rey Jesuit High School and has served on the Holocaust Museum and Houston Symphony boards. She chaired Cristo Rey's 2017 Gala, was Auction Chair for Houston Symphony's Gala and chaired the LBJ Moral Courage Awards Dinner, SER's 50th Anniversary, Discovery Green and Hermann Park Conservancy Galas. 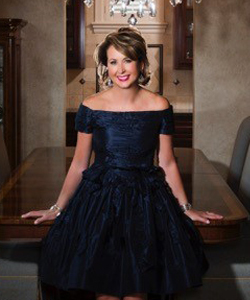 Treviño is one of the chairs of the 2017 UNICEF Gala and served on the Capital Campaigns of Houston Food Bank and St. Thomas High School. Ileana and Michael enjoy traveling. They live at home with two dogs and a cat that have run of the house.